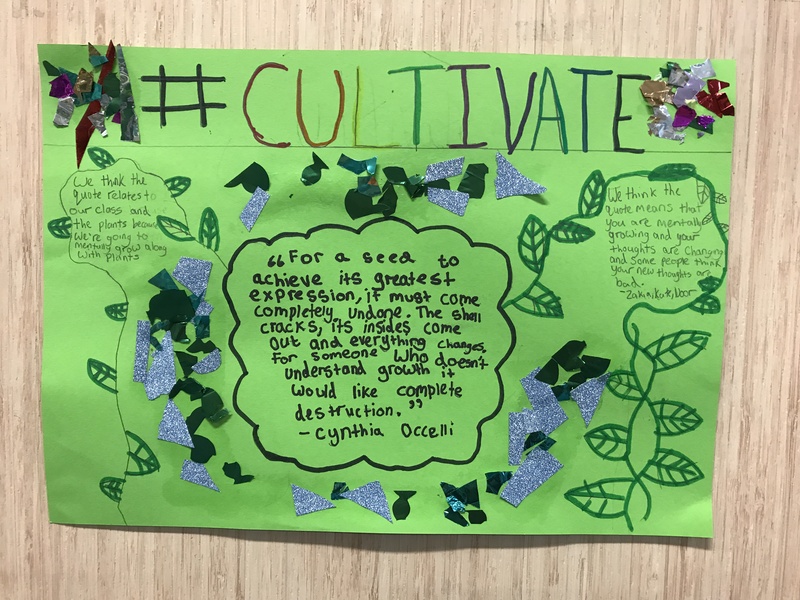 How can we #cultivate effective learning spaces to start the new school year? CAVES: This is a space where students can reflect independently, journal or read. It allows students to process what they’ve learned and allows students private quiet time. WATERING HOLES: This is the social space where students collaborate, share thinking and can work in small groups. 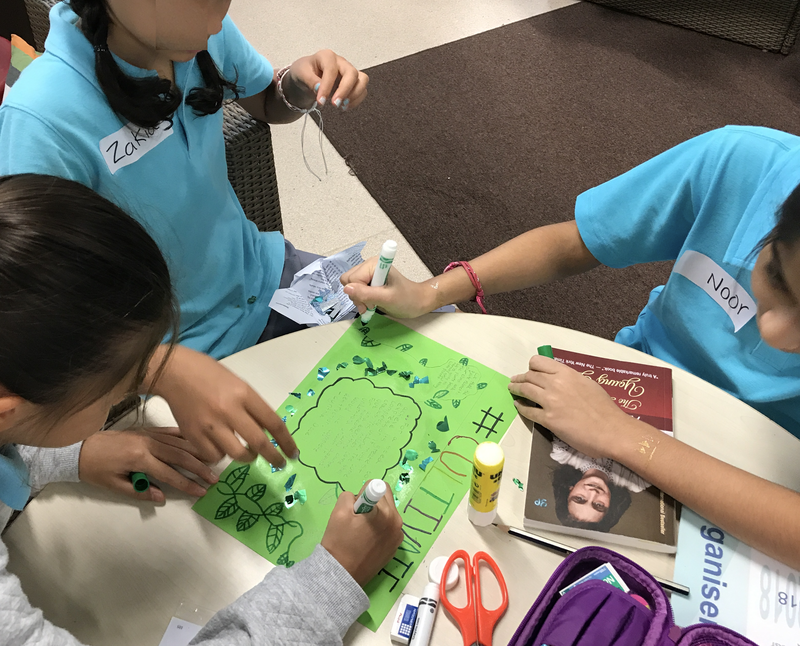 Watering holes foster relationships in the classroom and encourage students to expand their friendship circles through mixed grouping opportunities. CAMPFIRES: This space is used for whole class gatherings for morning meetings, storytelling, celebrations and presentations by experts. It stands as a ritual for bringing the entire classroom community together in one friendly space. 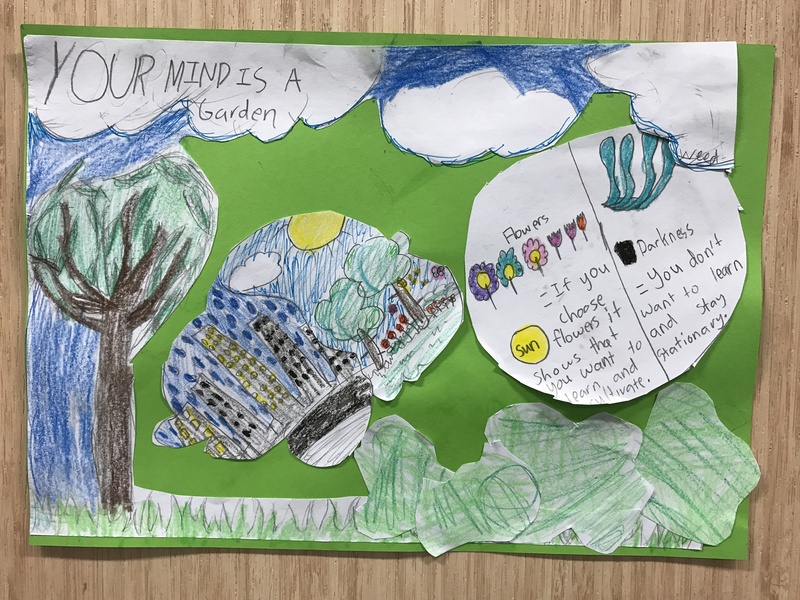 Her post about Brain Based Learning Architecture further details the research behind alternative classroom designs, and focuses on Thornburg’s approach to these three spaces. I moved my desk to the back of the classroom so the first thing students saw when they walked in was the class library. I reduced the number of books on display so that students would be encouraged to browse through the small selection rather than feel overwhelmed with choice. 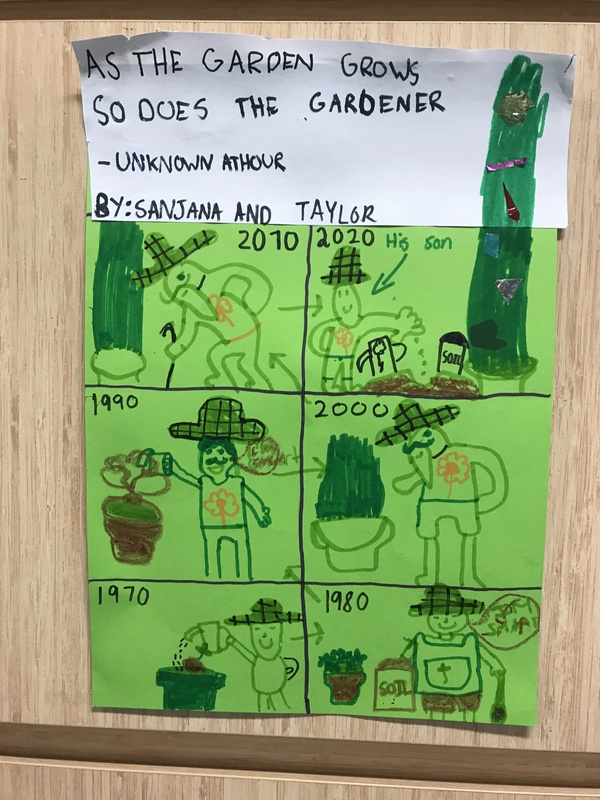 We are fortunate to have hundreds of books available in each classroom, however last year I noticed some reluctant readers were more hesitant to explore new genres due to the abundance of their preferred genre. I will be adding some floor cushions to make the space more ‘cosy’ and private for students too. By far the most popular working spaces last year were the window seats. I experimented with only 2 desks facing out and this year moved the space around so there were at 3 (seating up to 6 students) with the possibility of using the ‘standup bookshelf’ and bookshelves itself to seat/stand another 3 students (see below). There are 7 stools in the classroom which can easily be moved for more window seating at the bookshelves. 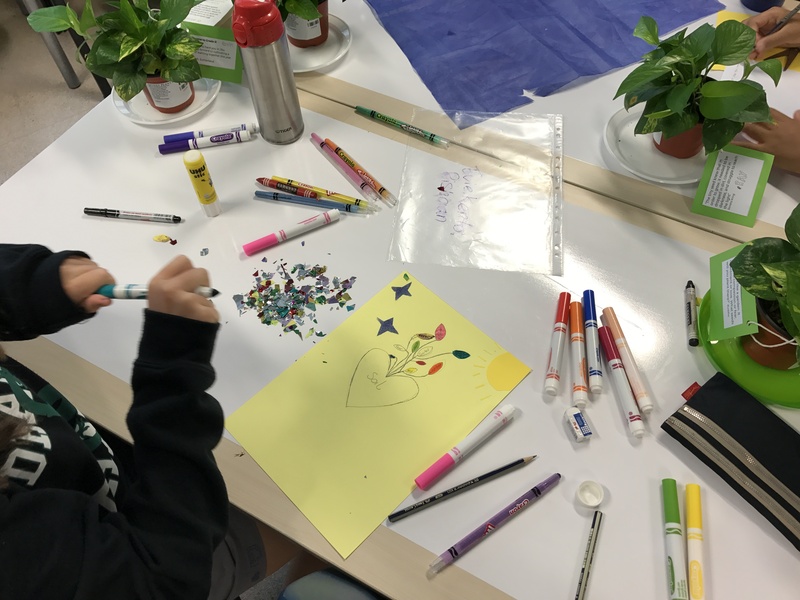 This year I wanted to improve my Makerspace area so students have access to more materials and surfaces for creation, brainstorming and building. In the wooden bookshelves I’ve added 3 boxes of K’Nex and building materials so during our 10 mins transition time each day students can build and be creative. All the shared resources for colouring, designing and crafting are also dispersed across the 6 shelves at the back. Students also have access to 2 ‘WhiteBoard’ tables for brainstorming and planning anything they are creating in that area. There are 23 students in my class but only 16 blue school chairs and 8 desks. I purposely removed two desks this year to allow more flow and brought in a circular ‘cafe style’ table where up to 3 students can sit. There will be no assigned seating for now as I would like to foster a sense that each space is shared and available to everyone depending on their preferred learning styles. I also know that removing the 1 desk & chair per child will encourage me to adapt and broaden my teaching practice to move beyond ‘desk work’ activities. For example, some of the tasks may include using the soft seating social areas for collaboration and discussion or use of iPads rather than independent writing/laptop tasks at desks. 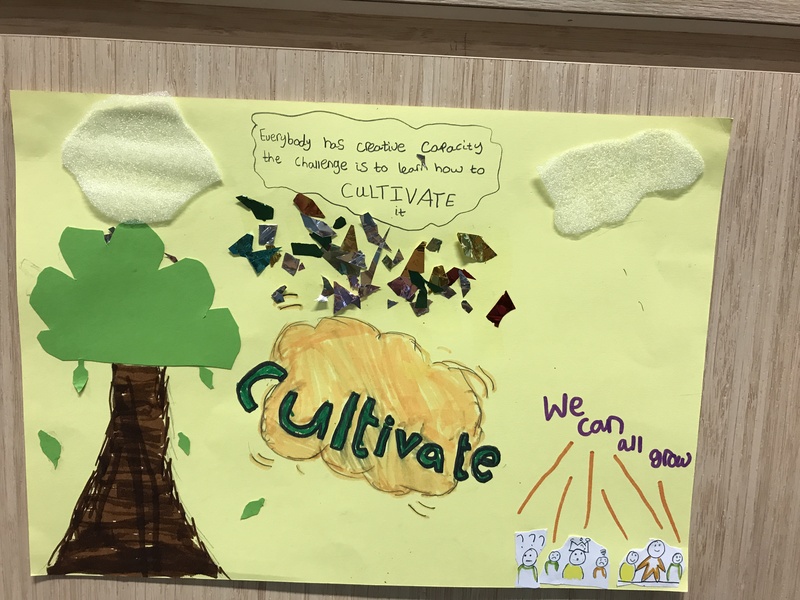 This year I decided to continue gifting one plant per child to start the year with a ‘Growth’ mindset and also to match our class theme of #Cultivate. 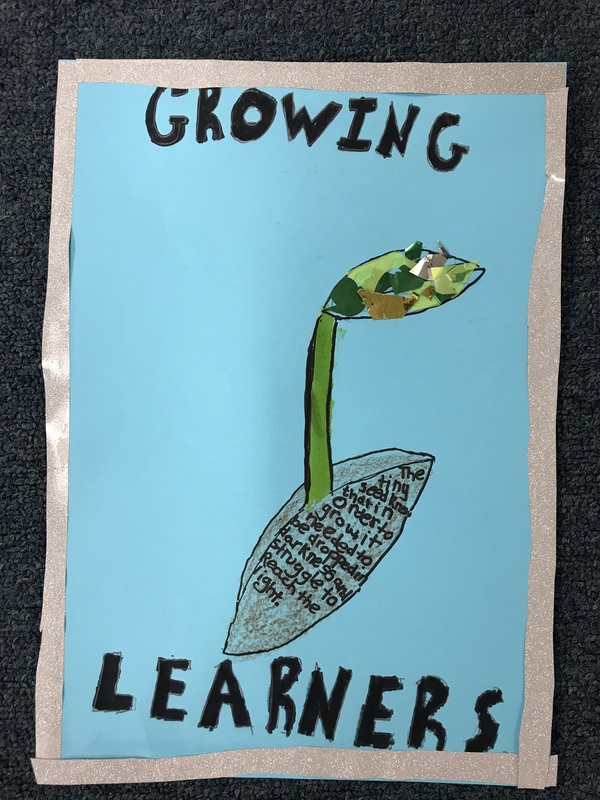 I kept the same quotes I used previously as it’s a helpful start of the year activity for students to group together based on the quotes and then create a shared class poster about growth mindsets and cultivating learning. 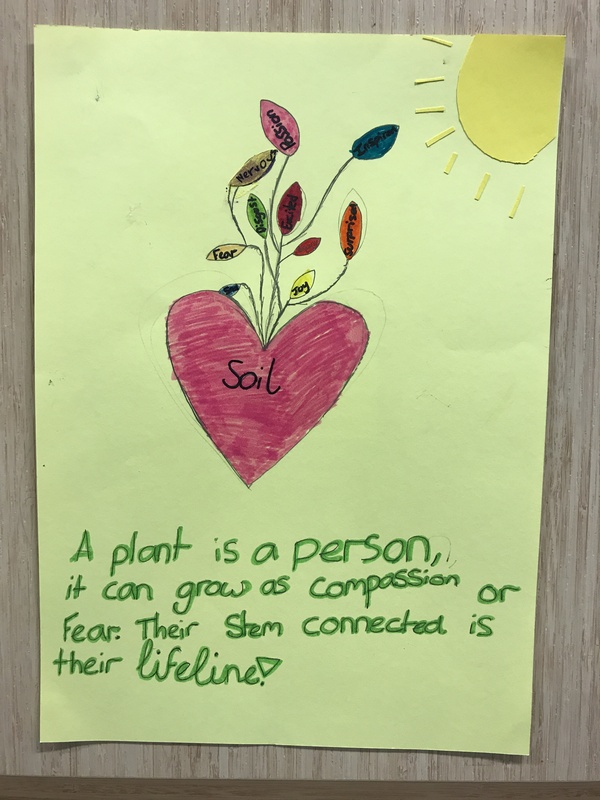 Shared copy of Google Doc plant quotes & welcome message available here. 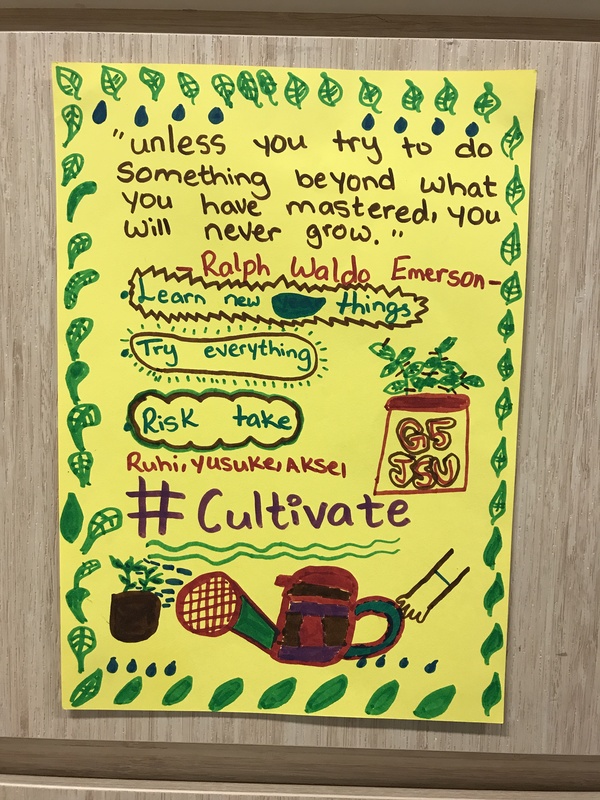 Here are the collaborative posters made by the students in the first week of school to shape our learning for the year; students crafted the posters and presented their understanding of the quotes to the class. I really appreciate this post, thank you. 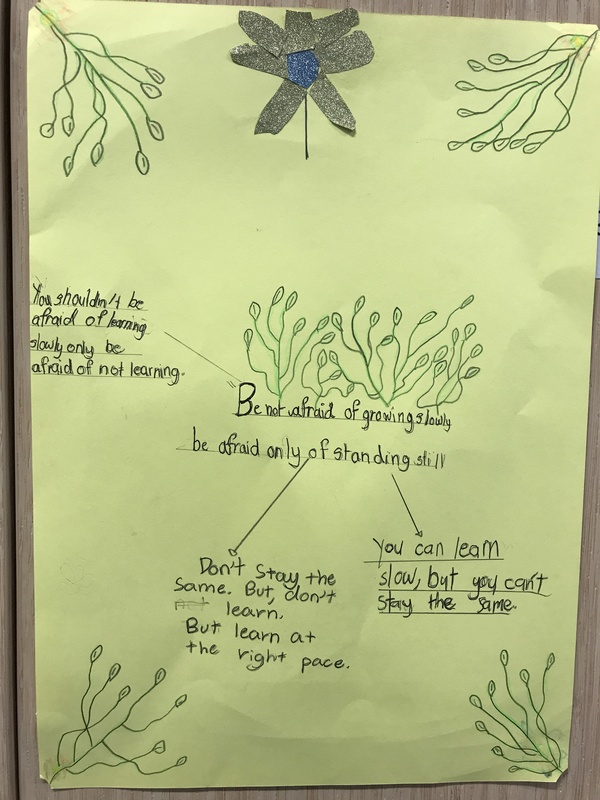 I have been on a similar journey of cultivating my learning space. I really appreciate the research you shared. The cave, campfire, and watering holes and the plants will definitely stick with me and my practice. This is wonderful! I like the three categories you use for space – Caves, watering holes and campfires.A really great way to support students in understanding what types of spaces support what type of learning/ inquiry! 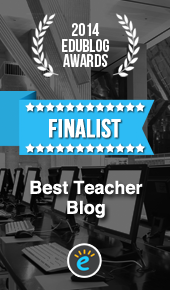 Great work, makes me want to empty and restart my class all over again!